Here are some new insulin inventions that are making rounds in recent health news. In near future, people with diabetes would not have to care about their daily shots of insulin. 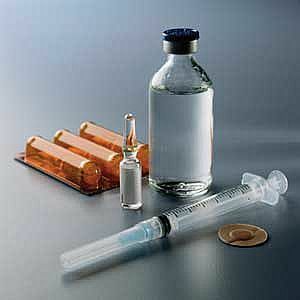 Better diabetes treatment has come in news in form of insulin injection that diabetics need to take once in every four months. Presently insulin injected as diabetes treatment can maintain the normal sugar levels up to 18 hrs only. Therefore, diabetics have to to take a daily dose (sometimes twice daily) of insulin injection to sustain the blood sugar levels. This amazing insulin has been discovered by Scientists at the National Immunology Institute, New Delhi, India headed by Dr Avadhesha Surolia. According to Dr Surolia, the new insulin is based on new principles of ‘protein folding’ and is capable of producing insulin molecules in a controlled and sustained manner for over 120 days. 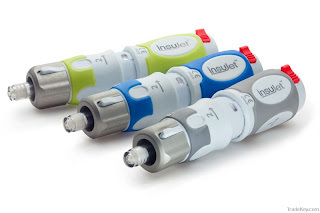 The newly discovered insulin has been sent to an US based company for further clinical trials and will be launched in the market in a period of six years from now. 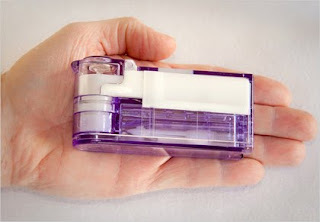 The team of scientists had already patented the new efficient insulin for diabetes treatment. A team comprising a chemist and her few colleagues at Monash University have done research to develop a type of insulin that could be delivered by pill. Thus, it can be said the painless diabetes treatment without needles and refrigerated insulin. The team has successfully strengthened insulin’s chemical structure without affecting its activity. It has even filed a series of patents with the support of their long-term commercial partner ASX-listed Circadian Technologies and are in the process of negotiating with pharmaceutical companies so that the new insulin could be introduced to the pharma markets. The new insulin was presented through Fresh Science, a communication ‘boot camp’ for early-career scientists held at the Melbourne Museum.